Are you worried about the learning procedure of business intelligent solutions like Sage 50 ME? If yes, we want to tell you that it is not as daunting as you are thinking. The only thing which you must consider is that this solution is beneficial for your business. You already know that business intelligent solutions help you in making your company profitable and valuable. Now, what is your plan about implementing Sage 50 ME in your business established in the UAE? Do you know what advantages can be achieved by implementing this system? The reality is that in the present world, the achievements are only through proper implementation of the business strategies which can only be achieved through business intelligent solutions. The solution of this discussion is that you must implement a business intelligent system and not be afraid of learning. We assure you that you will not face any difficulties if you will follow the steps and instructions given here as these are written to make your lives easier and help you to increase your business progressively. If you think that you will learn the system immediately, you are not on the right side. It will take time, so try to keep learning and implement each step after getting information. It is also important for you to learn the system at which level. For the business owners, there is no need to understand the full fledge system; rather they need just basic information. But for those, who are going to use it properly, it is a must to give them the proper knowledge of the system. Along with initial training provided by the experts, there is a training tool as well with the solution which can be utilized time to time to manage the system accordingly. 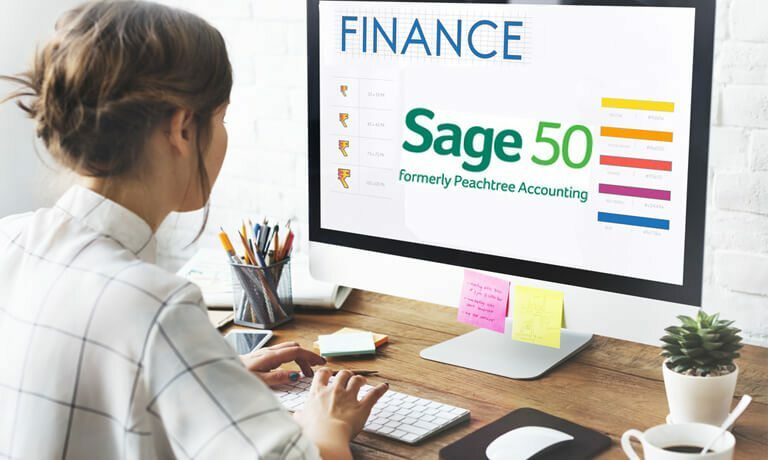 For learning anything, whether it is driving or business intelligence system like Sage 50 ME in UAE, you have to start otherwise nothing can be achieved. If you will be thinking that we will have to implement business solutions in our organization but, how we will manage it, you will never achieve your results. You just need to implement the system and everything will come under your fingertips very soon. For demo please contact us.